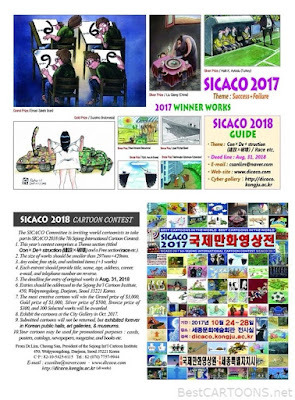 The Sicaco committee is inviting world cartoonists to take part in Sicaco 2018 (the 7th Sejong International Cartoon Contest)Any color, free style, and unlimited items. 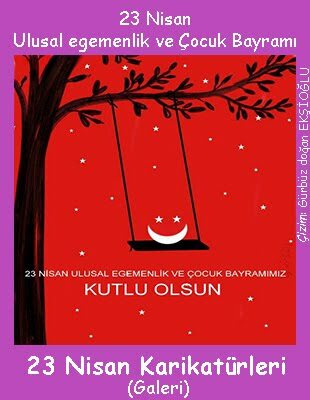 (+3 works).. Each entrant should provide title, name, age, address, career, e-mail, and telephone number an reverse.. 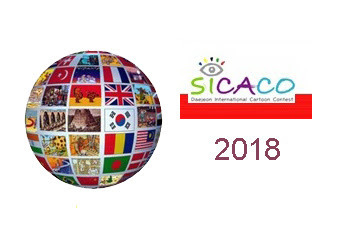 Deadline: August 31, 2018.. 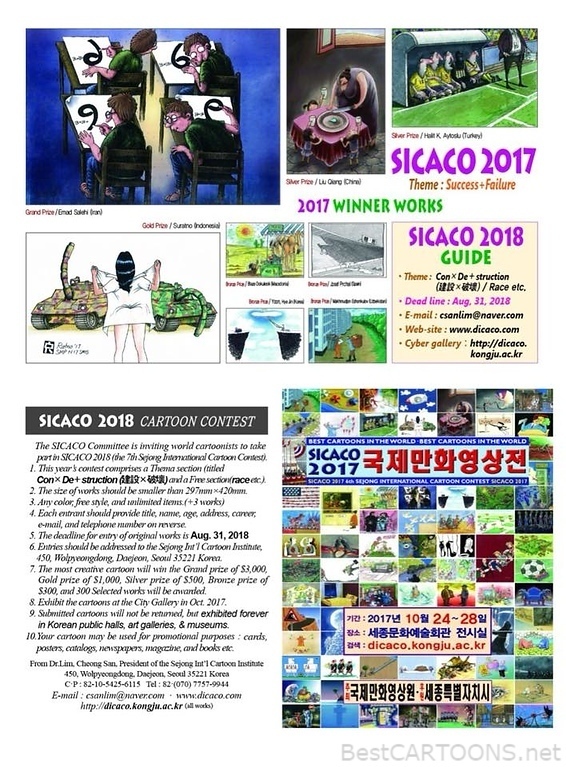 The 7th Sejong International Cartoon Contest SICACO 2017, Daejeon, Seoul, Korea..